Thanksgiving is my favorite holiday. I love the entire process, from getting the house ready and cooking a huge meal to the main event of sitting down with family and friends. My family is pretty relaxed about the details — hey, I’m a vegetarian who cooks a huge turkey for everyone else. LOL!!! 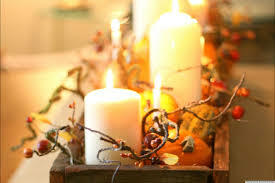 So, I’d love to hear about your Thanksgiving traditions in the comments below. Who knows, I might use them in a book. Help! I need a title for my short story about Carolina and Richard in Writing Prompt #1. In November I’m going to post my second story about them, and if I pick your title, I’ll name one of two main characters after you. I need a male and female name and there both fun but kind of slimy characters that Richard and Carolina get the best of. Sound like fun? Post your ideas below or in the comment section after Writing Prompt #1, and I’ll pick a winner by mid-November. I loved this series. Yeah, yeah, I know it’s somewhat of a soap, but it has a little more depth than most. It’s based on books by Nobel Prize–winning English author John Galsworthy. Who else has seen it? I’d love to chat with someone about it. There is one particular relationship in the story that intrigues me. Here’s the summary taken from Wikipedia. Oh, and at the moment, this is free for Prime Members on Amazon streaming. Chronicles the lives of three generations of the upper-middle-class British family, the Forsytes, from the 1870s to 1920. 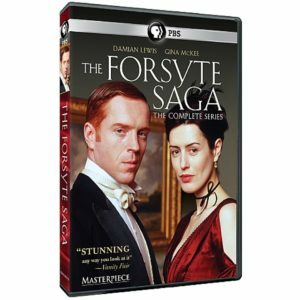 The extended Forsyte family live a more than pleasant upper middle class life in Victorian and later Edwardian England. 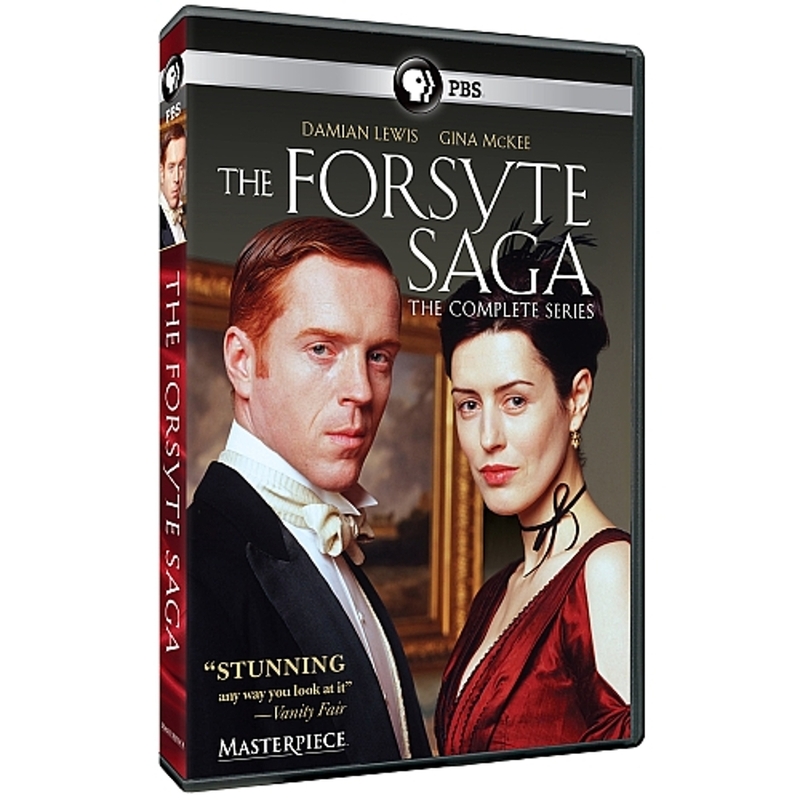 The two central characters are Soames Forsyte and his cousin Jolyon Forsyte. Soames is a solicitor, all proper and straight-laced. His love for the beautiful Irene is his only weakness as is his beautiful daughter Fleur. Jolyon is the opposite, a free-thinking artist who abandons his wife to live with his children’s nanny. 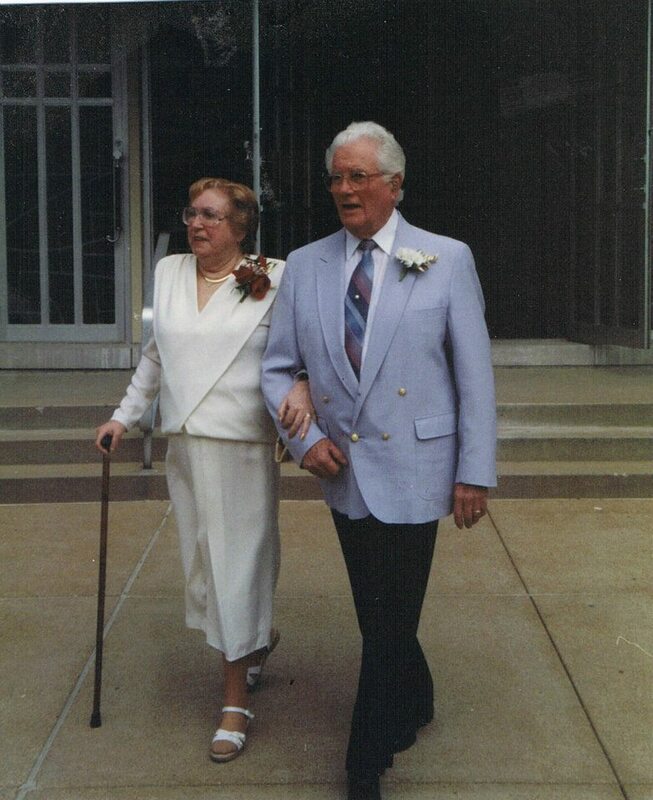 Their lives and their children’s lives will intersect over 30 years bringing happiness to some and tragedy to others. Barbara O’Neal (Samuels) is one of my favorite mainstream women’s fiction authors. 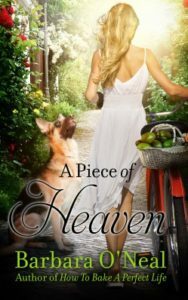 So, when I spotted A Piece of Heaven on a BookBub Special, I snapped it up. Okay . . . big sigh. I’ve never read a book of hers that disappointed me. This one was no exception. This was just a wonderful book about the complexity of relationships, both the good and the toxic. I loved this one, and Barbara is one of my favorite mainstream women’s fiction authors. This month let’s talk about guilty viewing pleasures. I admit, I have a lot of these – some I’m really afraid to admit own, but if you go first, I might. But, here are two of my favorites. love their original series. I haven’t found one yet that I didn’t like. 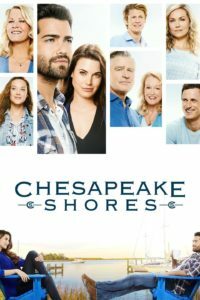 Currently, I’m watching the second season of Chesapeake Shores. This is a heart-warming, multi-generational story, with two main characters who were high school sweethearts who went their separate ways, and now, years later, find each other again. 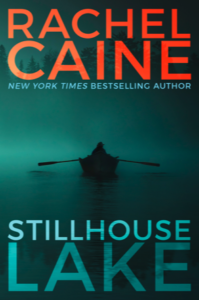 Anyway, Chesapeake Shores really appeals to me – oh, and did I mention the eye-candy? Two other Hallmark series that I enjoyed this year are The Good Witch – just delightful – and When Calls the Heart – basically, a historical romance that is just a pure pleasure to watch. If you haven’t seen them, check them out on Netflix. My second guilty pleasure is dance reality shows. In particular, I love, love, love “So You Think You Can Dance.” The contestants are all young, very talented dancers, and some of them are just amazing. I’m blown away by the amount of work and dedication these young people have put into becoming such outstanding dancers. This year, the format is a bit different and it’s proving really good. Each of the top ten competitors is teamed with an all-star dancer for the show. It is so good. My favorite so far: Robert and Taylor. Take a look at this video from Week #1. They are the couple to beat. Okay, so what are your guilty watching pleasures? Are they the same or different from mine. Can you get me hooked on something else? 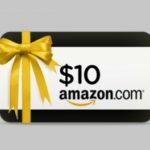 As I said in my newsletter, post here and be entered in a raffle to win a $25 Gift Certificate to Amazon, iBooks, Nook, or Kobo. (Your choice.) Good luck! Getting out of Texas — for the summer. Summers in Texas are brutal. The heat index last week was 107. Yikes! It’s a bit cooler this week, but anyone who’s lived here for more than a year knows it will be back in the 100s soon. I figure it’s the price we pay for our gloriously long and beautiful falls and springs, and our short, usually-mild, winters. That’s not much comfort in July and August, however, and every summer since I’ve been here (10 now), I swear that “next” summer I’m going somewhere north. Well, this year, I’m finally doing it. 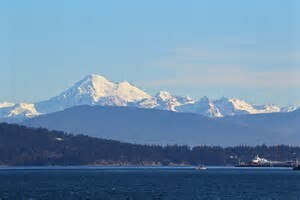 I’m heading to Orcas Island in the San Juan Islands off the coast of Washington State. 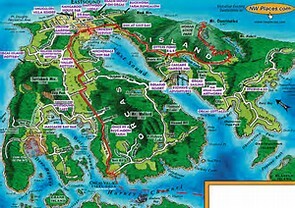 I’m going with another writer and we’re going to spend two weeks writing, researching, and brainstorming. I’m so excited about this, and I’m hoping someone here either lives or has been there to give us some tips: where to go, what to see, what definitely not to miss. So chime in below and let me know. Also, I’d love to hear what everyone else is doing to stay cool. P.S. Take a look at this place. Is it gorgeous or not? And can you imagine a better place to finish and polish a book? 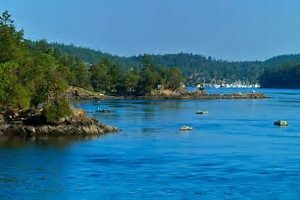 BTW — my first suspense novel, Blind Run, written under the name Patricia Lewin, spent a lot of time in the San Juan Islands. 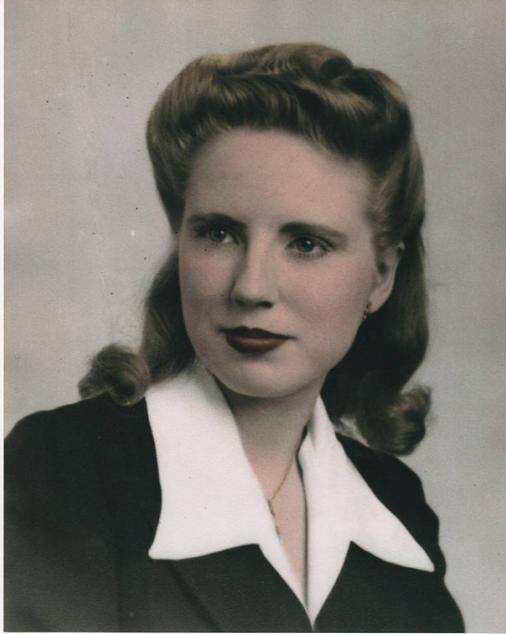 As Mother’s Day approaches, I’ve been thinking about my mom. 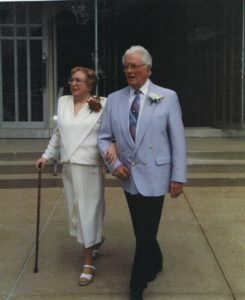 She passed away over ten years ago, but recently she’s been on my mind a lot. (Maybe it’s my age.) I tell my grandchildren about her and show them pictures. They love the one here, but the five-year-old just can’t wrap his mind around this beautiful young woman being his grandmother’s mom. Would they like her? Charm her like my own daughter did in a way I never could? Probably. Even more than wishing she’d met her youngest great grandchildren, however, I wonder about her stories. I look at the young woman in this picture and realize I didn’t know her. She’s probably not yet twenty in this picture, and I was born when she was thirty. I know very little about her life before she had a husband and six children, except that she had a younger brother who died in infancy and so was an only child. (As a mature adult, she would still cry about missing her baby brother.) I also know she adored her own mother and was devastated when she passed away—again, as a mature adult. Other than that, I know nothing about her life before us—and it saddens me that I didn’t ask these questions while she was still here to answer them. Who was she as a child or teenager? Who were her friends, what did she enjoy doing, what were her life dreams? I never asked, and as a story-teller–as her daughter–I should have. And now it’s too late. 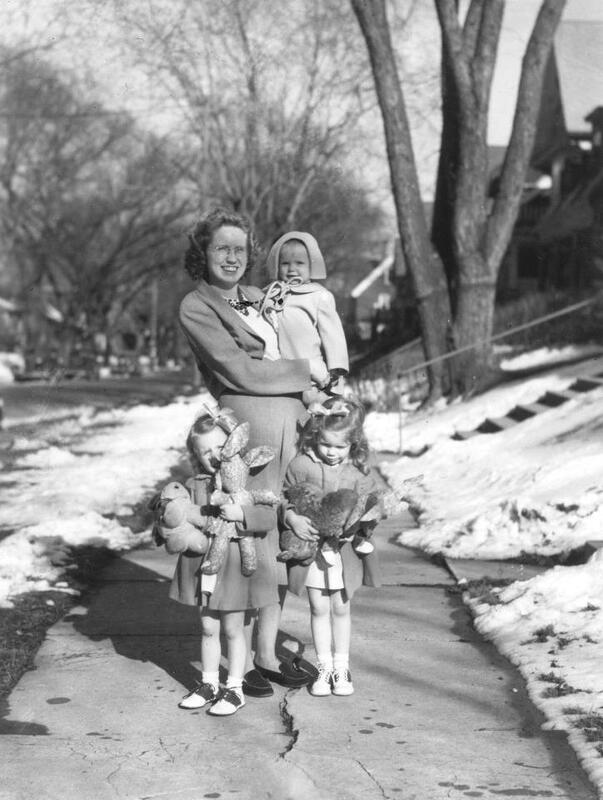 So, this year, Mother’s Day feels a little melancholy to me. 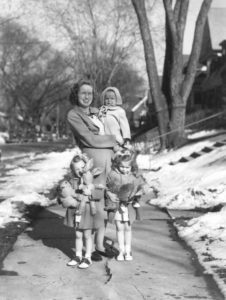 For those of you whose mothers still live, spend a little time and ask about her life, what she wanted and did before you came into her world. I don’t think you’ll regret it. And if you want to share your stories or pictures here, feel free. I loved your Valentine Day stories and I’d like to hear about your moms. Meanwhile, for all the moms out there, Happy Mother’s Day. Let me tell you about my most romantic Valentine Day date. When my husband and I were dating, we lived in South Florida where the weather in mid-February is often lovely. For our first Valentine Day together, he surprised me with a lovely evening. I got to his house after work, and he had fired up the hot tub in the backyard. On a small tray next to the tub sat a bottle of Dom Perignon and two crystal champagne glasses. I was immediately charmed. However, he’d also ordered a catered finger-food meal from a nearby restaurant. 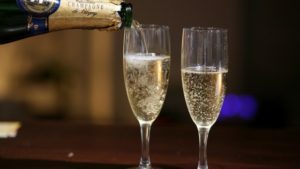 We spent the evening relaxing in the hot, bubbly water, sipping champagne while nibbling on shrimp cocktail, lobster chunks, crackers and cheese. It might not have been the healthiest of menus, but it was good. That night might have been why I fell in love with him. Well, maybe not completely, but it certainly helped. So, tell me about your favorite – romantic, fun, disastrous (?) 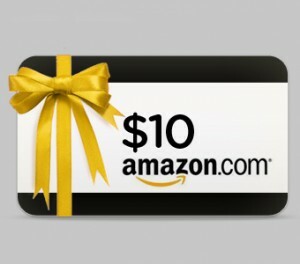 — Valentine Day date and I’ll enter you in my $10 Amazon Gift Card drawing. Also, I’ll pick one scenario to include in my next book – with your permission, of course. Here’s wishing everyone a happy and healthy New Year.